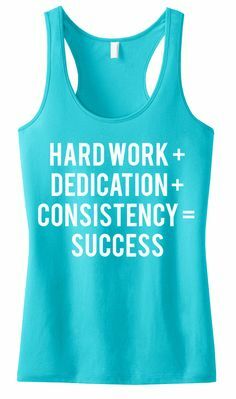 As I did yoga (Wednesday exercise) this morning, and looking forward to a favourable weigh in, "consistency" came to mind on a topic to speak about. I think the ease by which I slide into some yoga poses brought this to mind. Consistency is a pattern, a compatibility, lack of deviation, a uniformity that defines anything ranging from behaviours to substances. Doing a particular thing with so much steadiness and constancy without slacking. If weight loss is going to be meaningful then consistency must be the watch word. When exercise/diet is consistent, the weight loss becomes easier and new challenges/heights could be set. Meanwhile one of the major challenges even in life is actually becoming consistent with anything. Life gets in the way and there is a diversion which could in turn lead to deviation from any set goal. It happens to me more often than not, for example if I have a monthly plan to do maybe a 30-day shred and everything is in line till like after two weeks and there is a rush to go to the office early and a late waking or too many chores for a morning. Then I decide to do the exercise at night and that's it! I miss a day, two days and I get into this I-don't-feel-like-doing-it attitude that could go for a minimum of two weeks. This is a regular occurrence in my fitness life and if you ask me, there is no greater sabotage than this because soon enough the body is stopped in the tracks for something it's already warming itself for. 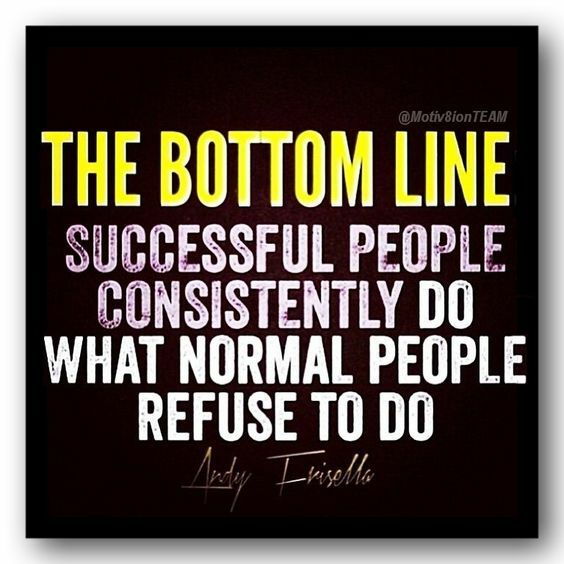 So, if you will not be consistent for any reason "stop disappointing yourself". I love relating spirit, soul and body together because these make us. They are so interwoven that what you do in one will definitely affect the other e.g. if your soul/mind is downcast, the face/body or shoulder/body is the first point of call. This means that if you are consistent exercising your body, there is a great probability that other areas of your life will be too and very soon others around you sees a man/woman of integrity. What else could be more rewarding? The fact that I had been doing well in my exercise regimen these few weeks has been showing great results and rewards. One of it is that I am becoming more flexible and a yoga move called "standing forward bend/Uttanasana" is easier for me to do now and relieves a lot of back pain too. I can attribute the success to doing these poses as often as once a week (as a workout) and virtually everyday as a way to stretch, remember the body will do whatever the mind desires it to. 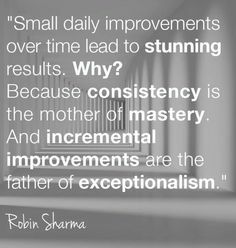 It all comes down to the fact that consistency can only make you better at everything. When you do it regularly, you will make mistakes but because you are not stopping, you become better till you become a pro, I mean anything ranging from cooking, running, praying, fasting, reading and even blogging like me. In this vein, I want to really commit myself to putting up posts more regularly. I really get lazy at this although I have been consistent with my weekly posts but I want more frequency (it's what a blog needs). 1. Just Do It: I mean on daily basis I decide to workout, I decide to pray, I decide to do intermittent fasting etc. Just do it without thinking about it. I wake up late some mornings and DH feels I will be late for work, but I still enter my exercise room and do 5 minutes or 10 minutes of anything, it keeps me in the mood such that I could continue when am back at night. 2. Prepare for it: I keep my exercise clothes where they are so easily accessible and I can slip into them effortlessly. I keep the family Bible and devotionals where I meditate in the morning; while trying to sleep at night I get my office wears ready in my mind (I do all the combos in the mind) and all I need to do in the morning is just pick them where they are and I am off to work. The list is endless. 3. Make it important: I tell myself always the importance of these lifestyles I am committing myself to and I treat them so. I need the exercise to keep fit, I need the blog to help someone out there and put my life online (I love the feeling), I need to pray because it's my way of talking to God etc. Know why you are doing it and how good it makes you feel. 4. Be flexible: There are weeks I don't workout because I don't just feel like it, there days I am short on time for a family devotion, there are times I don't do IF because I am just hungry but I know that there is always a tomorrow. As long as I am alive, I have the power and will to continue where I left, remember "no error in slipping, the error is in not rising". Learn to connect the chain back whenever there is a disconnection. As I promised myself and my readers, I weighed in at 164.6lbs this morning. That is a 'tad-bit' of 0.4lbs loss from last week (I am in the 164s) and I hope to see better loss this week. Our heads are in the game this week o.